**'**A really emotional twist which I was in no way expecting!' Amazon reader. 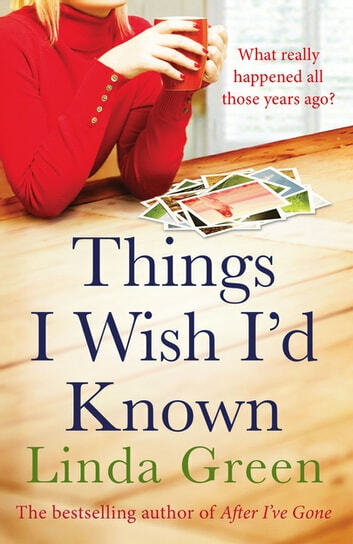 When Claire discovers the list she wrote as a teenager entitled '20 Years From Now', she realises how far removed her life is from the one she'd imagined. Divorced, stuck in a dead-end job and dating a man who is desperate to settle down to a future she doesn't want, she decides it's time to put her life back on track. What a heartfelt story and one that any grown woman can relate to. Who could forget their first love along with all the joy, pain and tears we experienced as teenagers? The story is written with warmth and an insight into the difficulties that face each and everyone of us. A really great read. I hated it at the start. Too much football and I'm so not into that! But as the story developed, I got closer to the characters and started to feel very protective towards them. I cringed and laughed and remembered what I was like when I was fifteen, what it felt like, how hard it was a times. Heartwarming and nostalgic. Really enjoyed it.